Builders Service Company has been in the vinyl replacement and siding repair business since 1974. 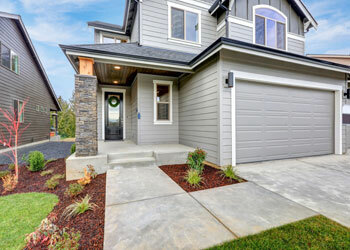 Serving the greater Bothell, WA area, we are a family owned and operated new home siding installation company that attributes its success to our wide customer base. Our expert siding installation crew has comprehensive experience and up-to-date knowledge that enables them deliver expert siding repair and installation services. Our replacement siding experts pride themselves on managing tight schedules in the Bothell area. 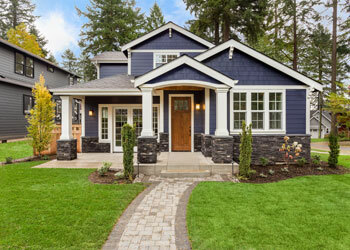 Whether you are designing a new home, planning a neighborhood, or remodeling an existing home, there are certain attributes that you should keep in mind. Low maintenance, durability, and beauty are few to mention. If you think getting all of these attributes through siding replacement is not possible, then you are mistaking. By installing vinyl siding as exterior cladding to your home, you can encompass your home with these attributes. Vinyl siding gives your home exceptional style and unique character along with undeniable curb appeal. Our Preservation Premium Vinyl Siding provides lasting value to your home. When investing in new or replacement vinyl siding, be sure to partner with a qualified and reliable siding contractor. Trust in the expert siding installers of Builders Service Company. We will make everything stress-free and simple, from start to finish. Why Choose Builders Service Company in Bothell? Builders Service Company has over 38 years of experience in vinyl replacement and siding repair services. We are one of the most trusted names in the industry for siding and take great pride in delivering exceptional service to Bothell homeowners. We have the tools, knowledge, and expertise required to handle your new siding replacement project proficiently.